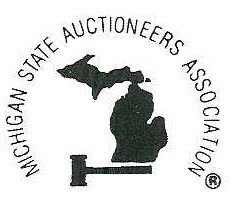 Mobile Auctioneering & Appraisal Ontario | Ed Dunn Auction & Appraisers Inc. 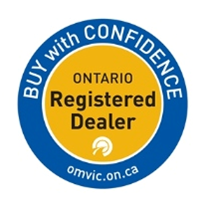 Welcome to Ed Dunn Auctions & Appraisers Inc.
We are a fully equipped mobile auction and appraisal company for the construction, farm & tool & die industries in Ontario. For more information about our upcoming auctions please browse our online auction dates.